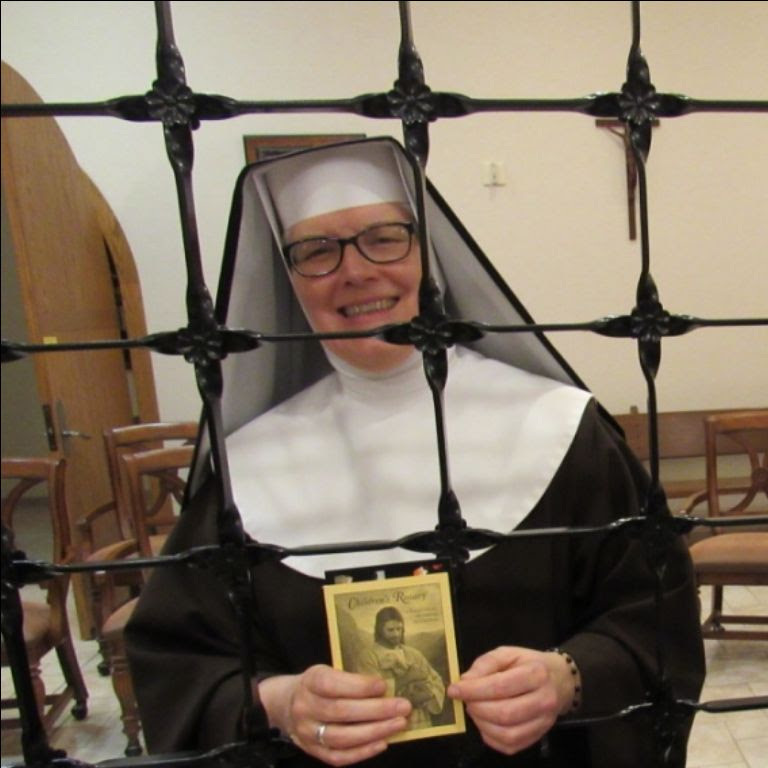 We recently received a card from Mother Dolores and the Community at the Shrine of the Most Blessed Sacrament in Hanceville, Alabama USA. The Nuns gave us a tremendous gift. They are offering a day of prayer for the Children’s Rosary Movement today! This was not something we requested. They chose to do this themselves. We are most grateful.